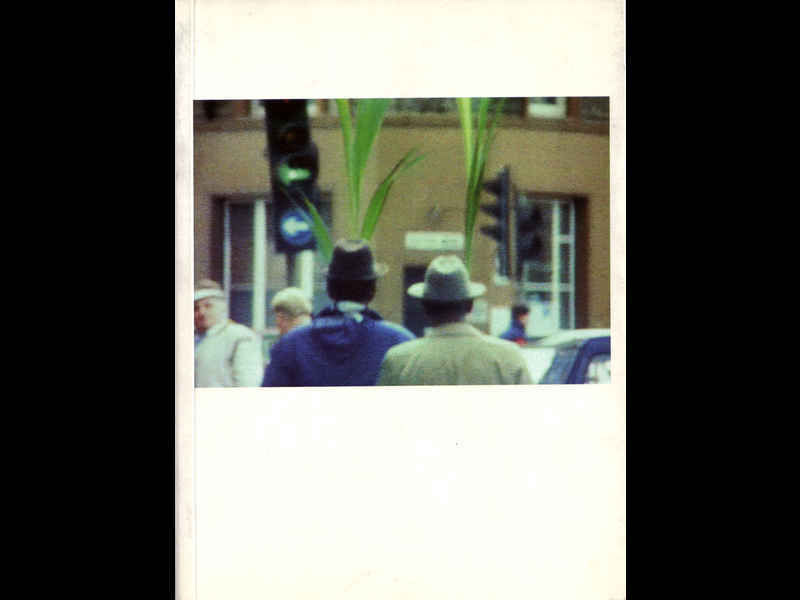 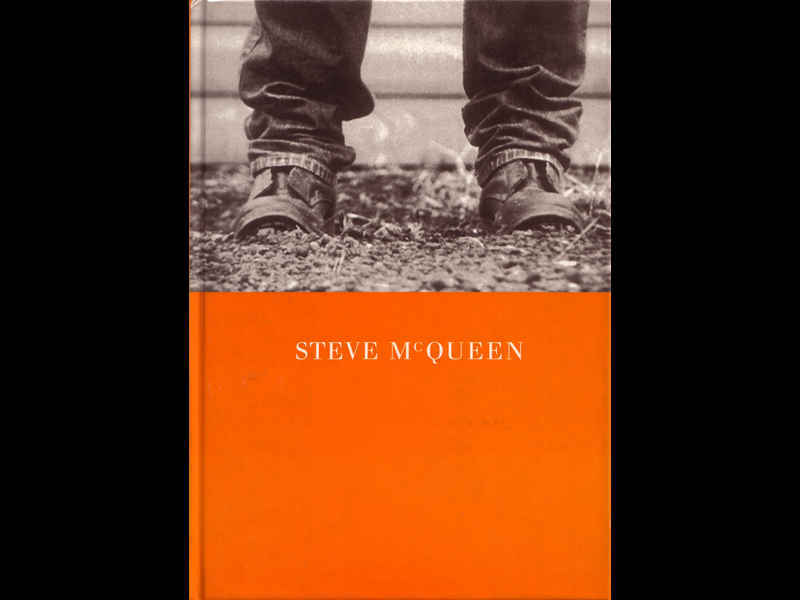 Catalogue contains articles by: Robert Storr - Going Places; Michael Newman - McQueen’s Materialism; Okwui Enwezor - Haptic Visions: The Films of Steve McQueen. It was for the exhibition related to this catalogue that McQueen secured his Turner Prize nomination of 1999. 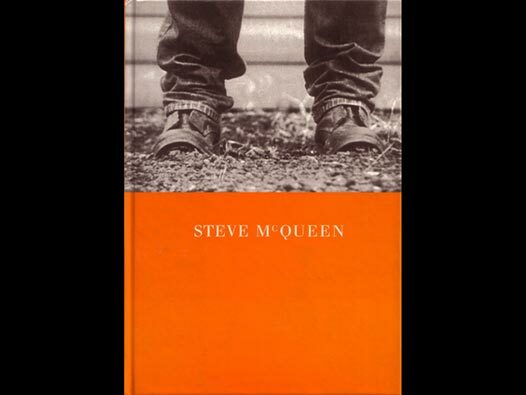 McQueen went on to win the Turner Prize that year, beating Tracey Emin, the artist widely regarded as that year’s Turner Prize favourite.